Selecting registry items for your dream kitchen can be overwhelming! From flatware to cookware to china, it’s easy to forget about the more niche items. Team MAE has you covered! We believe adding a juicer to your registry is a gift that will keep on giving for years to come. Regardless of whether or not you and your other half are current juicers, once you experience the benefits of juicing, you will be hooked! You will want a juicer with a speed range high enough to juice even the densest of ingredients. We love the Vitamix but also recommend the Breville Juice Fountain Cold, which can blend dense ingredients and also has Cold Spin technology to keep your juice ready to sip. Another must have item for your kitchen is the Sous Vide. Sous VHAT you ask? This precision cooker, typically used by professional chefs in restaurants, is now available for your home kitchen needs. The Anova Precision Sous Vide Cooker with Wi-Fi is our pick! With the Sous Vide, you can monitor and adjust your cooking from any device that supports the Anova Culinary app. Our final must-have kitchen item is the Instant Pot! 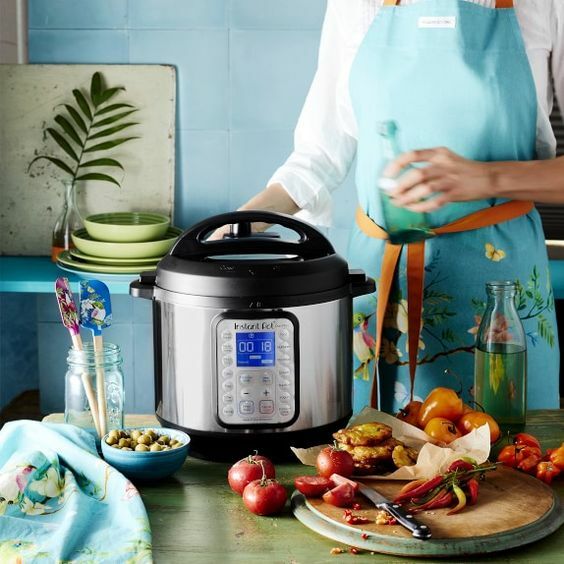 We recommend the Instant Pot Duo Plus60 9-in-1 Multi-use Programmable Pressure Cooker. This multi-functional cooker, with 9 features instead of the traditional 7, can do everything from sautéing to making yogurt. You will LOVE this new addition to your kitchen! Besides your kitchen the living room is the entertainment mecca of your new home together, so you will want to make sure that you have all of the right items to keep you and your guests comfortable and enticed. An always essential item for your living room (and throughout your home) are your favorite candles - Ours are Voluspa in every room! Consider adding an extra touch to your candle collection with some hardware such as these Arlington Hurricanes from Pottery Barn. In addition, essential oils for your home are very hot right now. We love the Brookstone Hybrid that doubles as a diffuser and humidifier in one. You’ll likely be entertaining several well-wishers, so audio equipment is always a plus to enhance your living space as well. The right speakers are essential, so we recommend either a Sonos or going retro with a record player. The Crosley Switch II, is our pick! It comes with speakers to expand the reach of your music and transitions easily from analog to digital. Along with its wooden design, it can fit effortlessly into any home. And don't be shy to put some of you and your fiance’s favorite records on the registry to make gifting more personalized! Another cool item that we suggest including on your registry is the Google Home! The Google Home can be used to help you complete many tasks such as keeping meals timed to perfection, making lists, and when you have guests over, you can use the Google Home to play trivia and party games... A time-saver and entertainer all in one! Sweet dreams! For a good night’s rest with your partner, great bedding is a non-negotiable. Our first must-have registry item for the bedroom is luxe bedding! The Ralph Lauren Bedford Collection is the perfect choice for newlyweds. With 6 different neutral colors and diamond quilting, this collection is both timeless and luxurious. A second essential item that is often overlooked to include is a complete set of new hangers - we are talking all of your closets! Mismatched hangers, BE GONE. 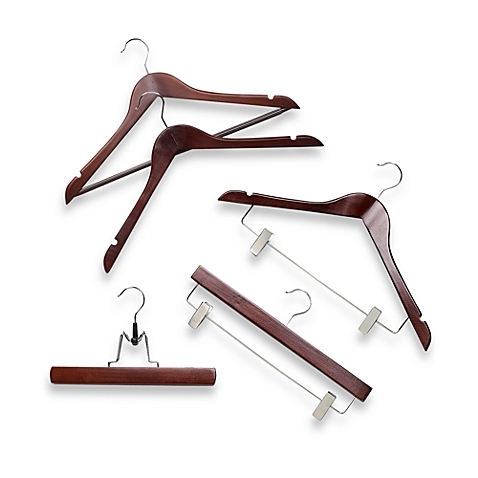 We love neutral non-slip felt or these wooden hangers from Bed Bath & Beyond that are suitable to hang any of your clothing options. The last bedroom registry must, is great lighting! Nothing sets the ambiance of a room like an artfully selected lighting feature. We love Anthropologie's Clustered Droplet Chandelier for it's whimsical and antique touch. Check out Lightology for some inspiration! Identifying registry items for your bathroom(s) can seem a tad boring at first glance, but should never be overlooked. Turn your basic bathroom into a stress-free haven! Towels are a wedding registry necessity, and we suggest choosing towels that will be long-lasting (be smart about color with frequent washing) and have the perfect amount of fluff to get your in-home spa game on! Our pick are the Hudson Park Luxe Turkish bath towels, made with super-absorbent hydrocotton. For a zen experience every time you step into the shower, the Kohler Moxie Rainhead with the wireless speaker is a registry do! 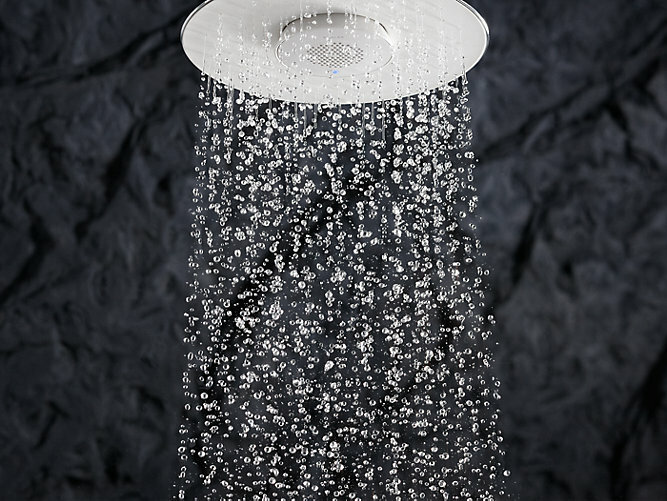 This shower head funnels out your water for rain-like experience and uses bluetooth technology to play your tunes as you shower. Amazing, right? Lastly, we suggest including a towel warmer on your registry. Nothing says comfort like a warm towel as you step out of your bath or shower, especially in the winter! The Brookstone Towel Warmer is a solid choice. This warmer can warm up to two towels at a time, features a timer to heat your towels to your desired warmth, and comes in a neutral grey and wooden design to blend effortlessly into any modern home bath. Many registry lists stick to the basics, but Team MAE likes to think outside the box. We believe that for our couples it is absolutely acceptable to put “non-traditional” items on your registry. 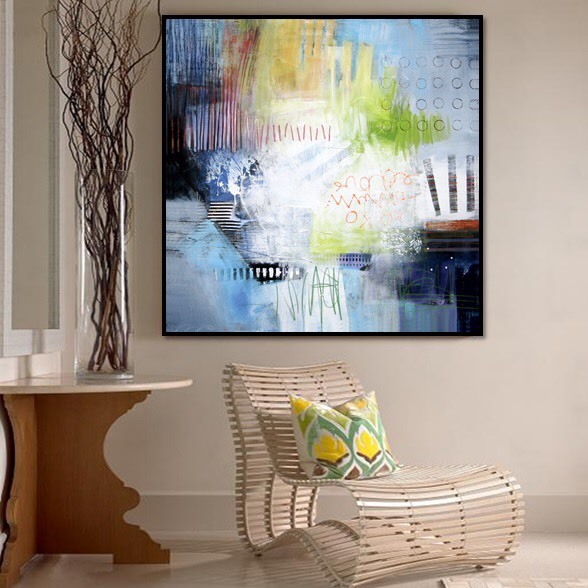 Art registries are always a good idea and a great way for you and your other half to begin enhancing your home with pieces that will last forever. We love Mishkalo! Your guests can use the Mishkalo website to add funds to your registry that will be used towards art of your desire. Another item that couples tend to forget to include on their registry is luggage! Trust us after your Big Day, you will want to jet away for much-needed relaxation. There is the traditional, yet essential Tumi luggage, but we suggest going the extra style mile and consider Rimowa luggage! Both hardshell and lightweight, your items will be protected from the elements and you don’t have to worry about your luggage packing on extra weight. Additional items to consider include a wine, beer or spirit subscription to enjoy throughout your time as newlyweds and to also kickstart your collection. If you already have a general registry at Williams Sonoma, you can add a wine registry right from the website. 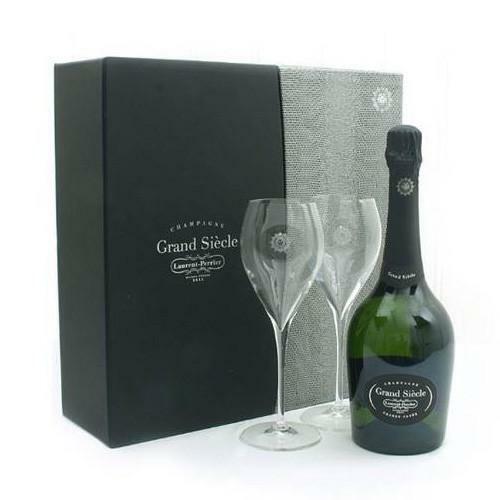 Another option in this category is ThirstyNest, which allows you to create a registry for various wines as well as barware because we know you will want to entertain! To see how Marquette Avenue Events can assist you with an exciting wedding registry to enhance your home and also help plan your wedding day or special event, please visit us at www.marquetteavenueevents.com or call us at 312-585-7265.